Last month Fine &Superior were giving away a silver plated photo frame with each order over ?100. ? I was lucky enough to be sent one to review as part of a blogger programme connection. 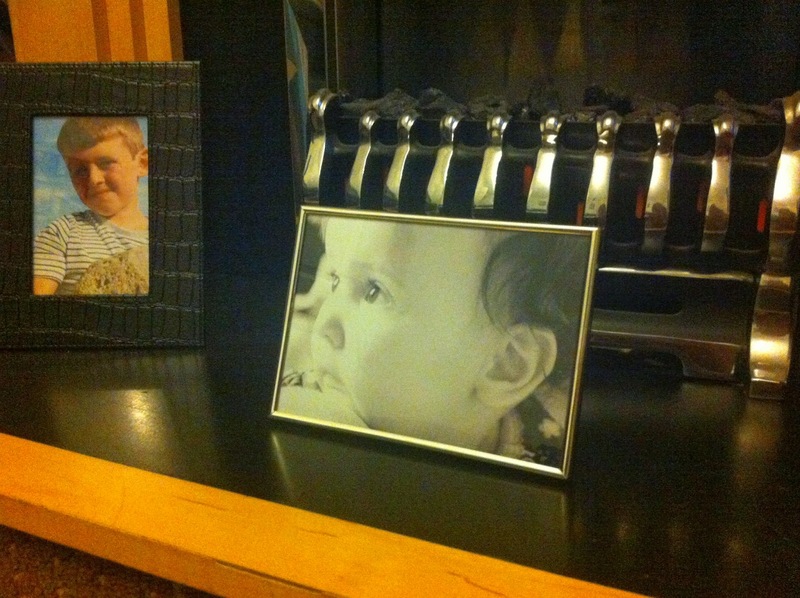 The frame is beautiful and delicate which was perfect for a black and white picture we have from when Evie was small. ? All other frames seemed to over power the photo but this one just helps frame her cute little face. ? ?I have another on my wishlist for when Amelia is here – then we can have matching baby pics without any fuss! 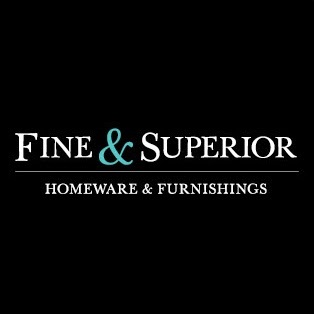 I am sure Fine & Superior will be having more promotions coming soon and I promise to keep you informed of any I think will be of interest to you (my readers) ? Who knows we may even have a little giveaway!! I was sent a frame to review, all opinions are my own and I was not paid for this post. Jam Tarts and plastic surgery!! The All Bran 5 Day Challenge!